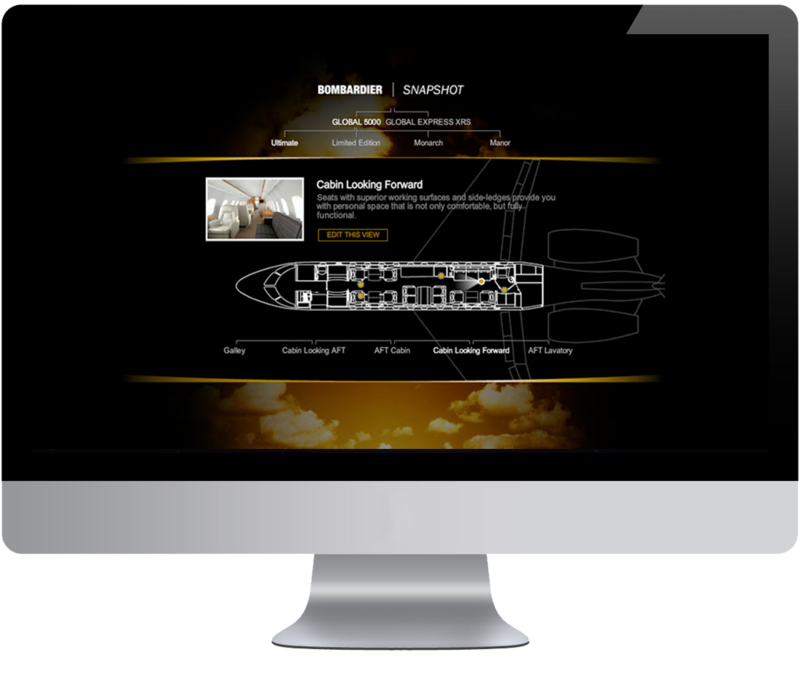 Web Application with interactive interface built for Bombardier Global Express Customers. 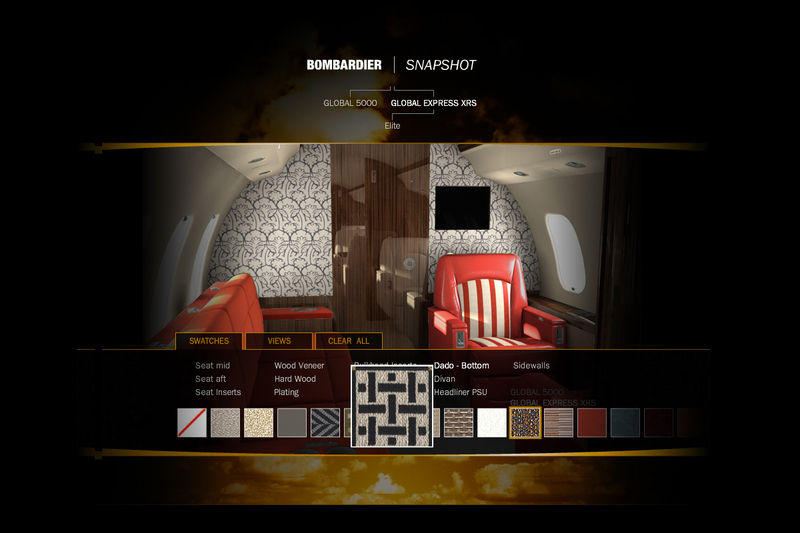 Bombardier – the world’s leading manufacturer of planes and trains. 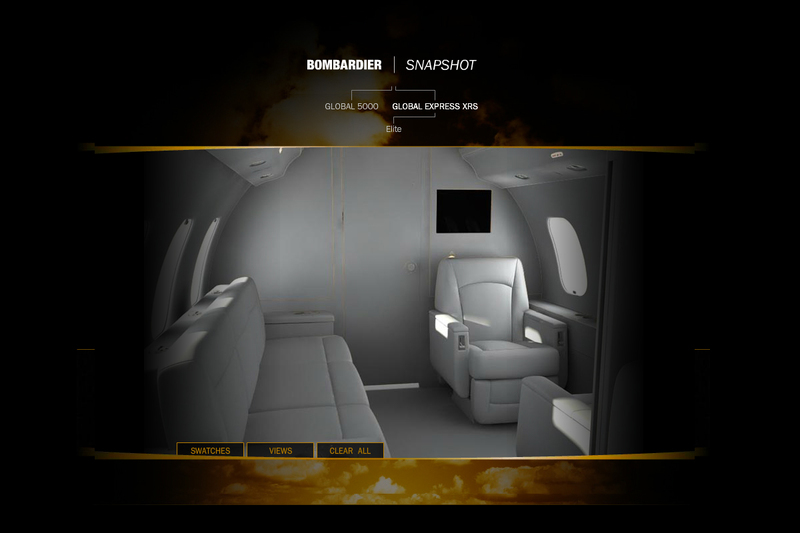 Everywhere people travel by land and in the air, a Bombardier product is ready to transport them. 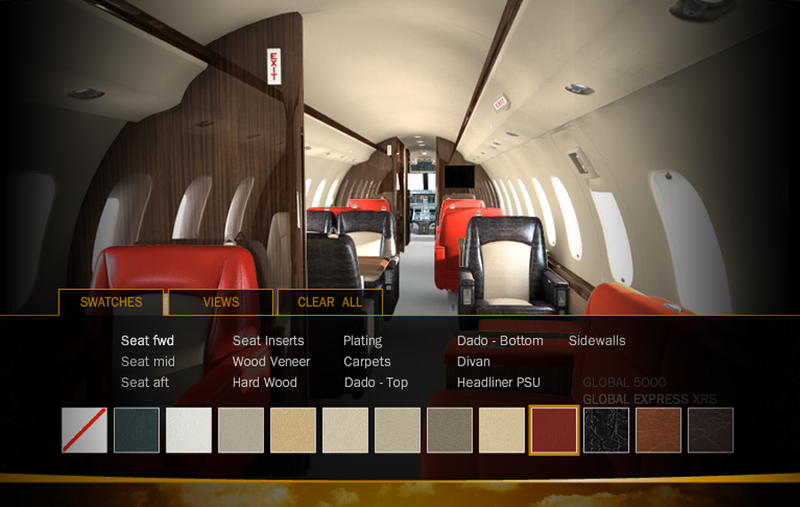 Group JKC was asked to develop a Snapshot web app, that would keeps users ahead of the curve by letting them design the interior of their own Global Express jet. The primary objective of the identity was first to merge the corporate brand (5 crescents) and the host city (Dubai) to create the 2016 games identity. 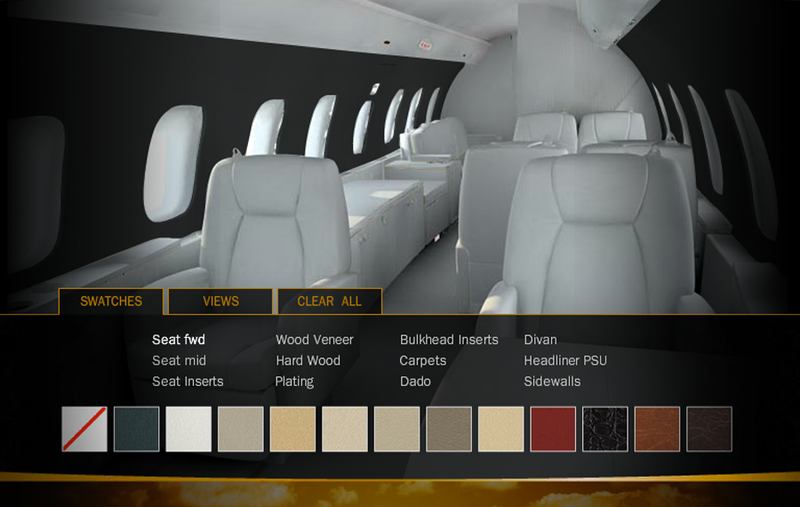 The host city being located in the United Arab Emirates, had to convey its culture while at the same time signifying that this was the 2016 Jubilee game event. Marketing strategy. Creative. Graphic design. 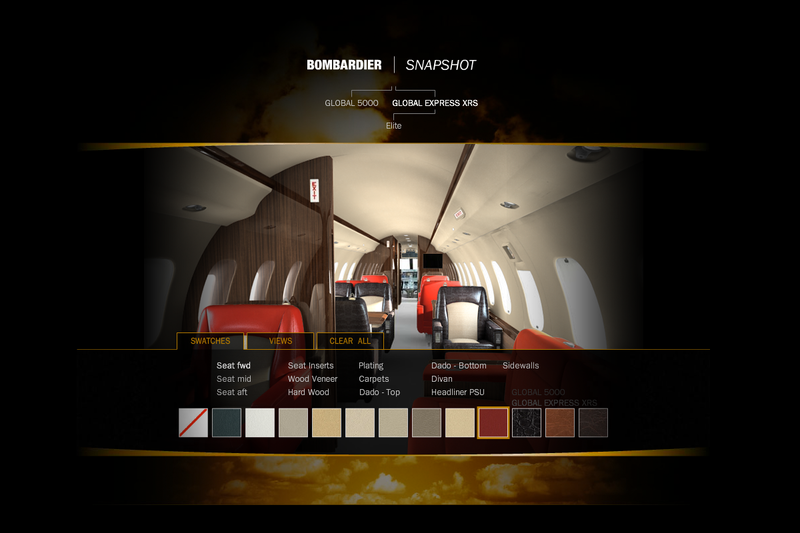 Print production.